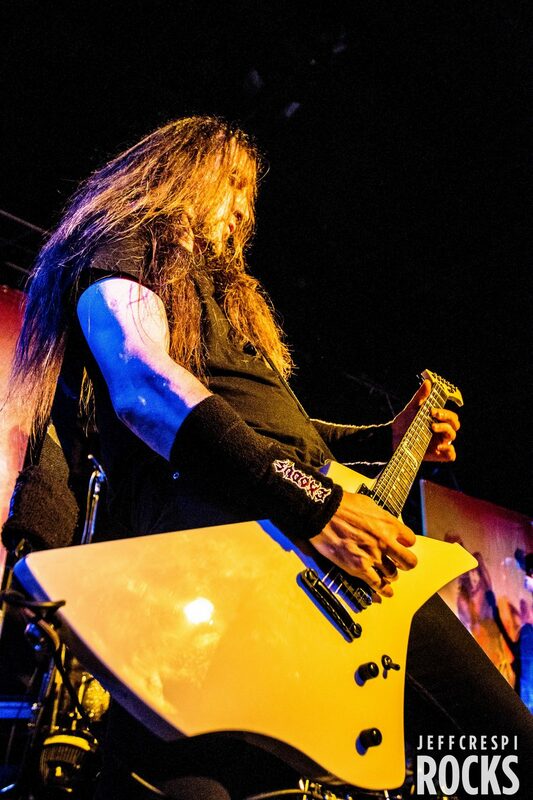 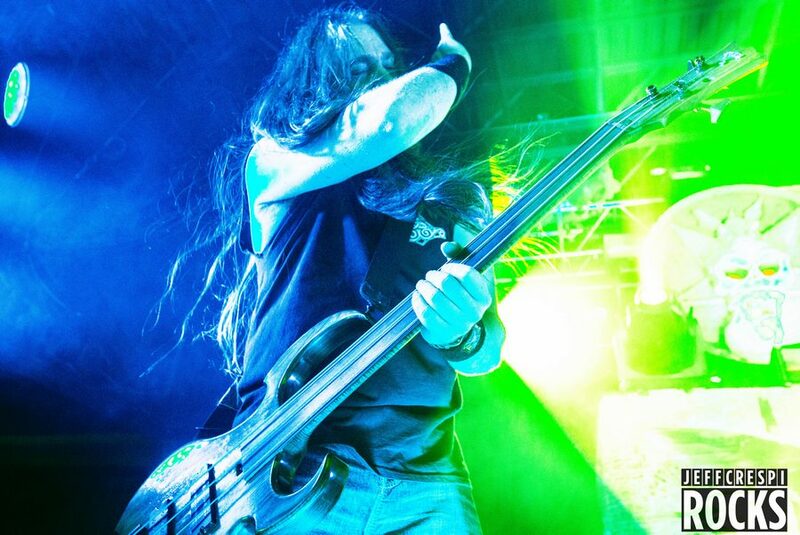 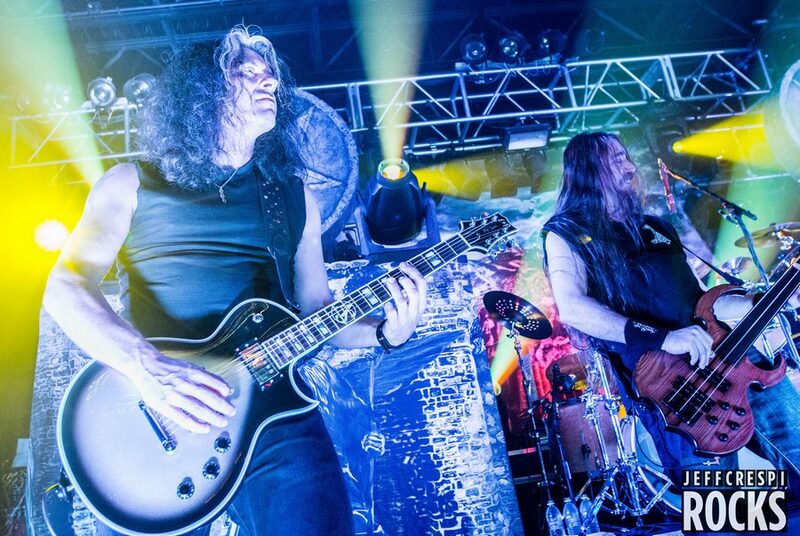 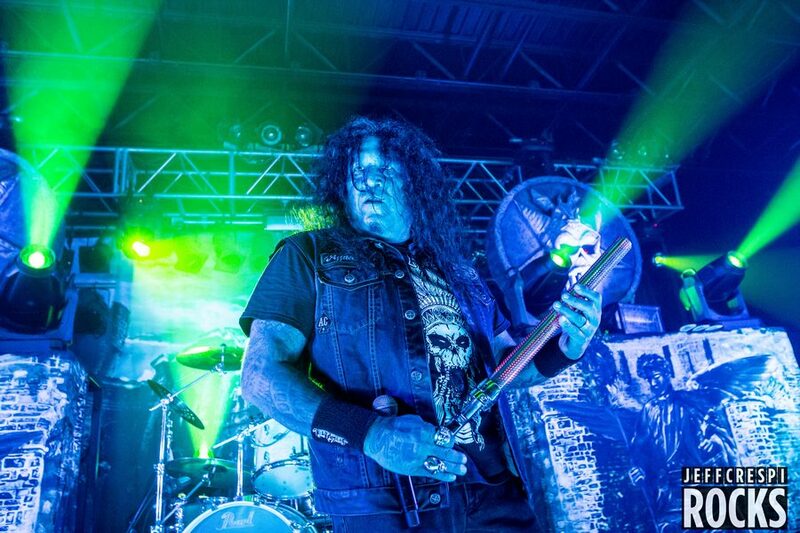 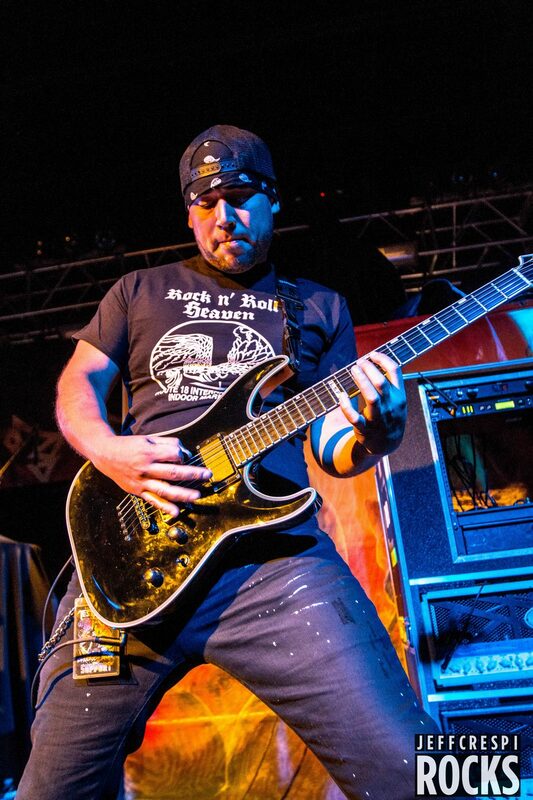 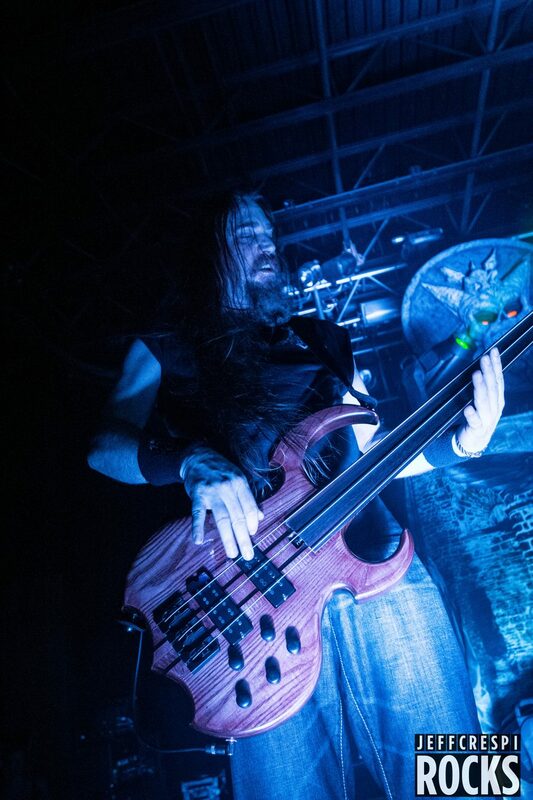 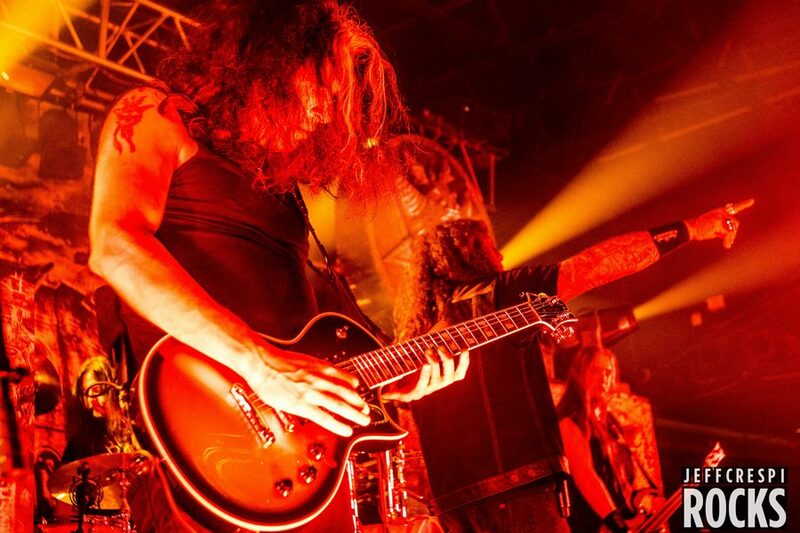 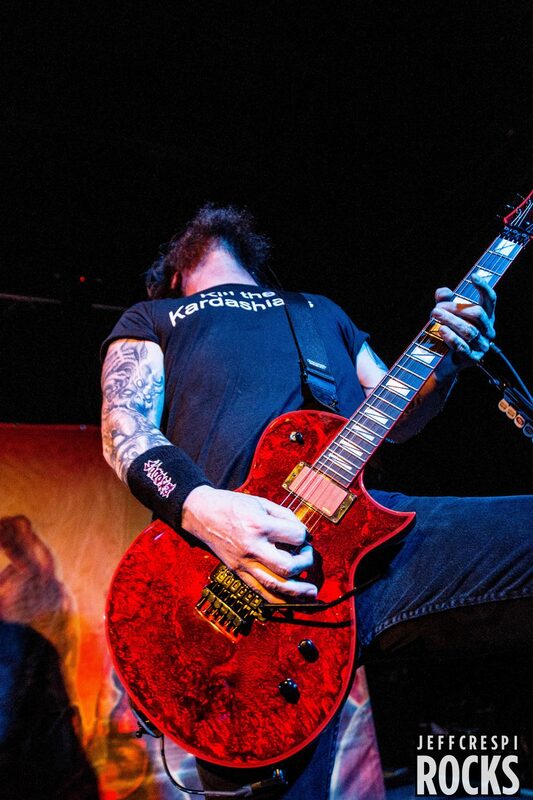 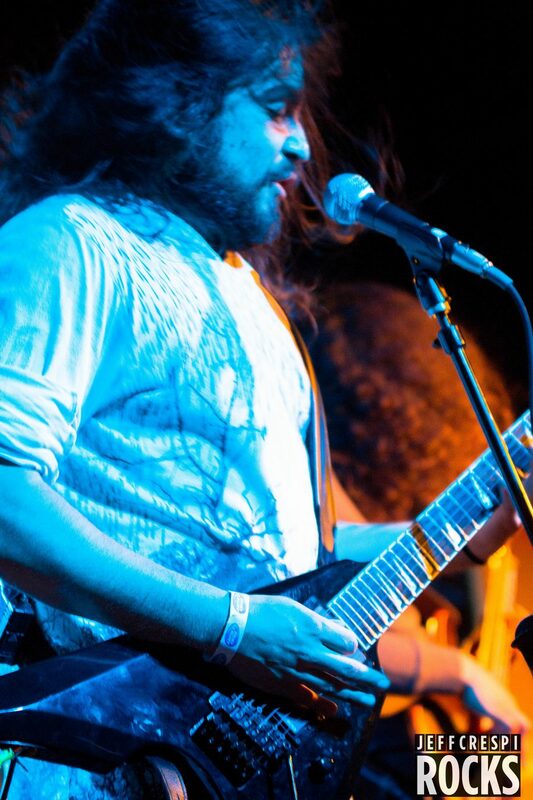 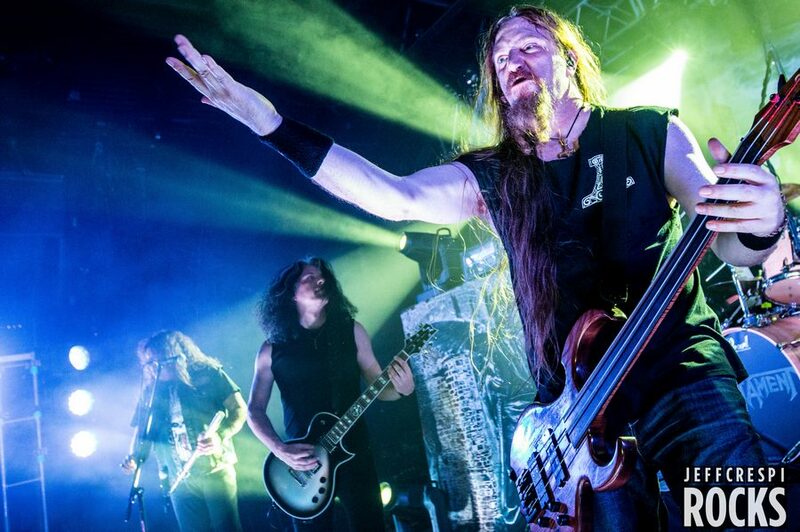 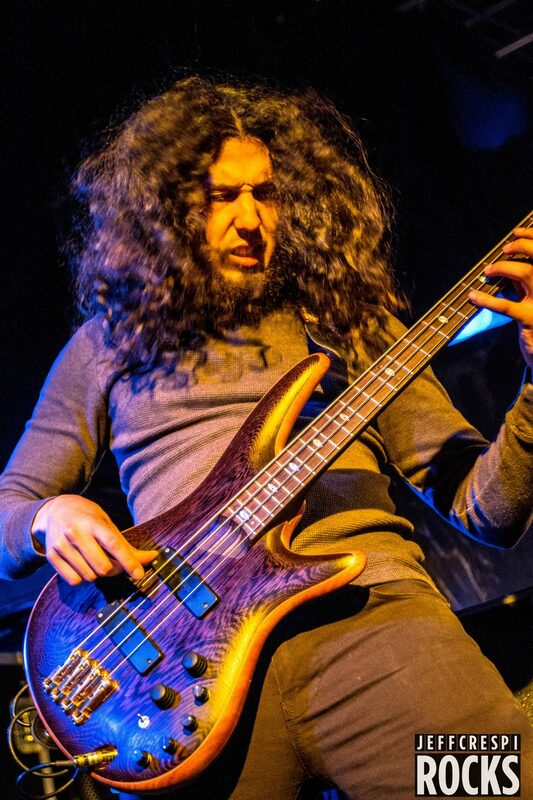 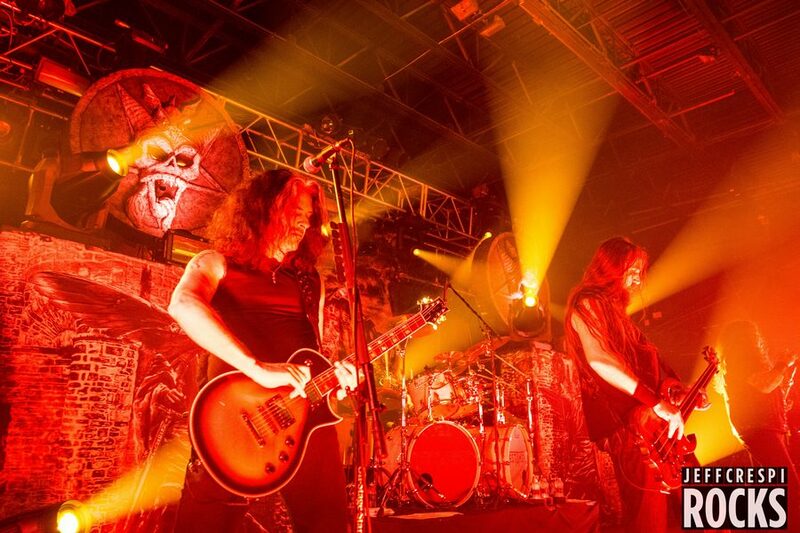 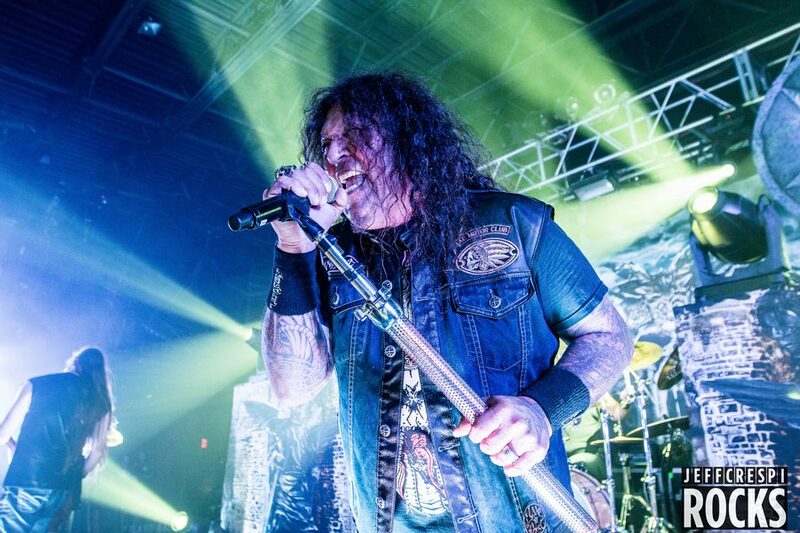 The Dark Roots Of Thrash II Tour rolls into New Jersey to play for another packed venue. 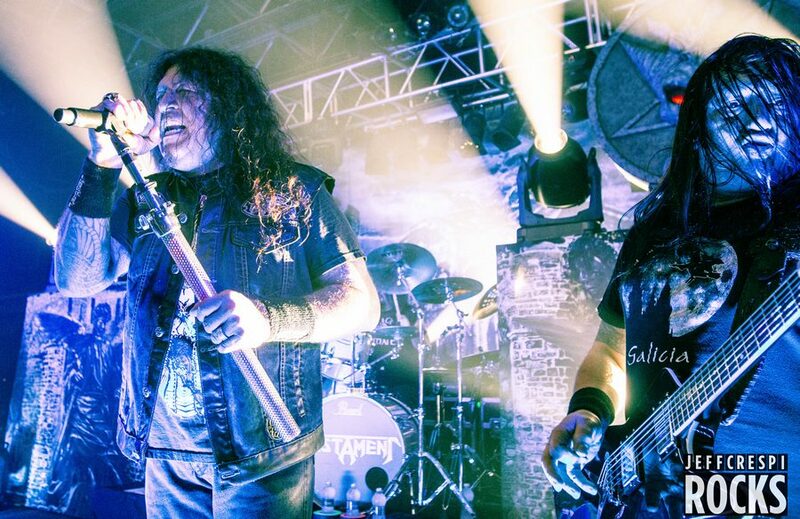 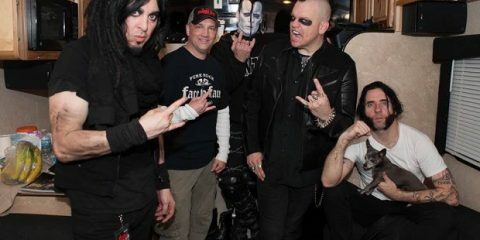 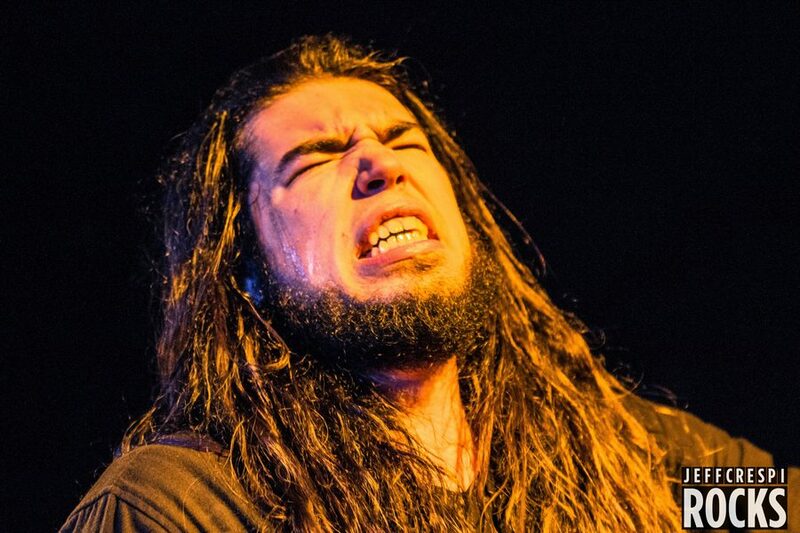 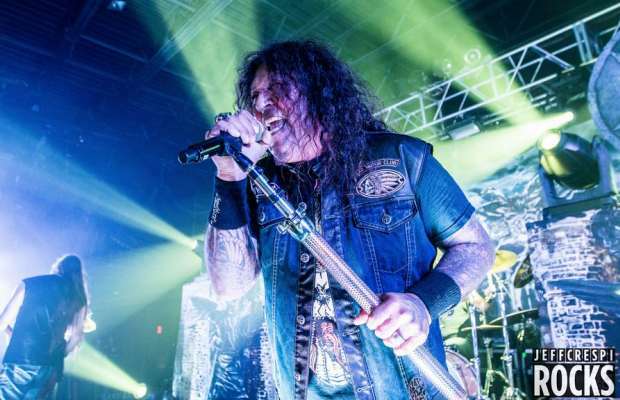 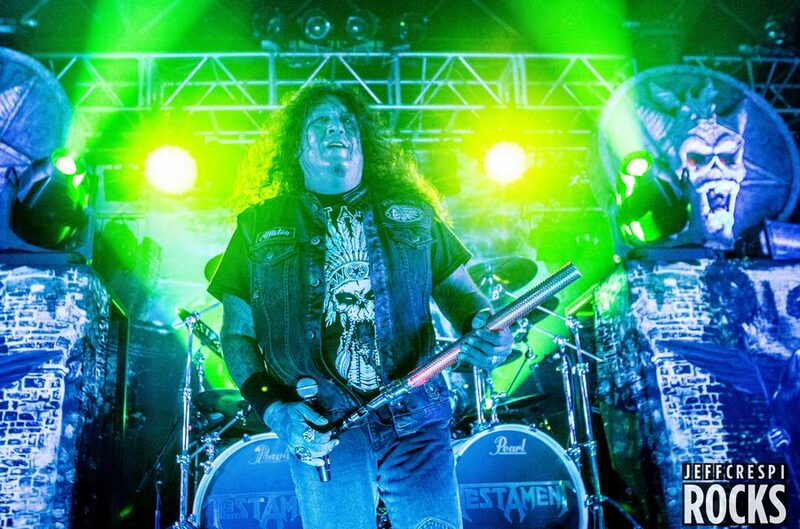 The godfathers of thrash, Testament and Exodus, along with young metal-core thrashers, Shattered Sun, played the Starland Ballroom in Sayreville, NJ. 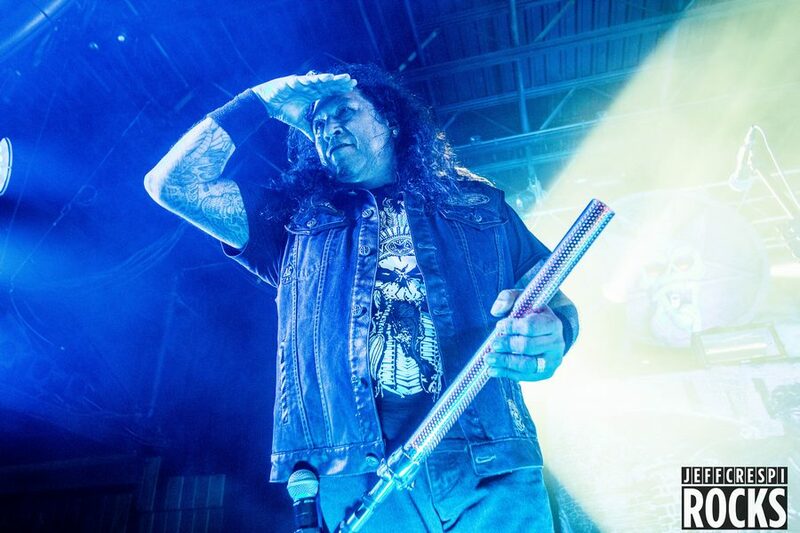 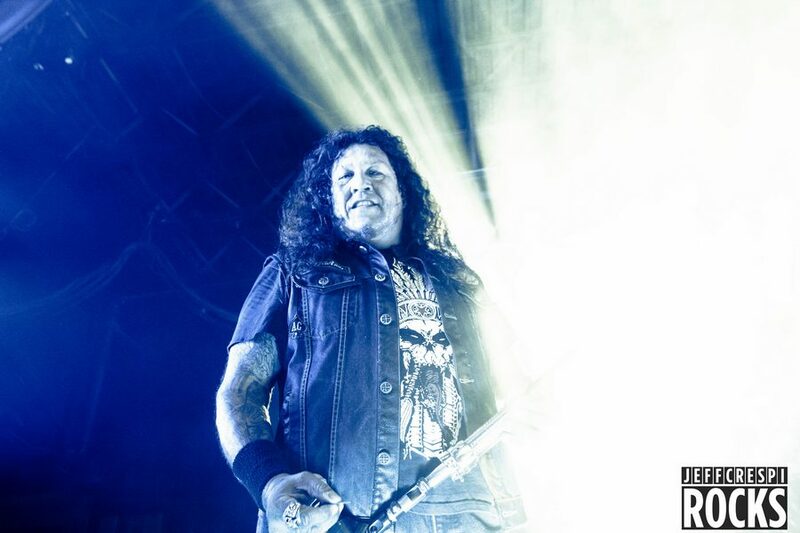 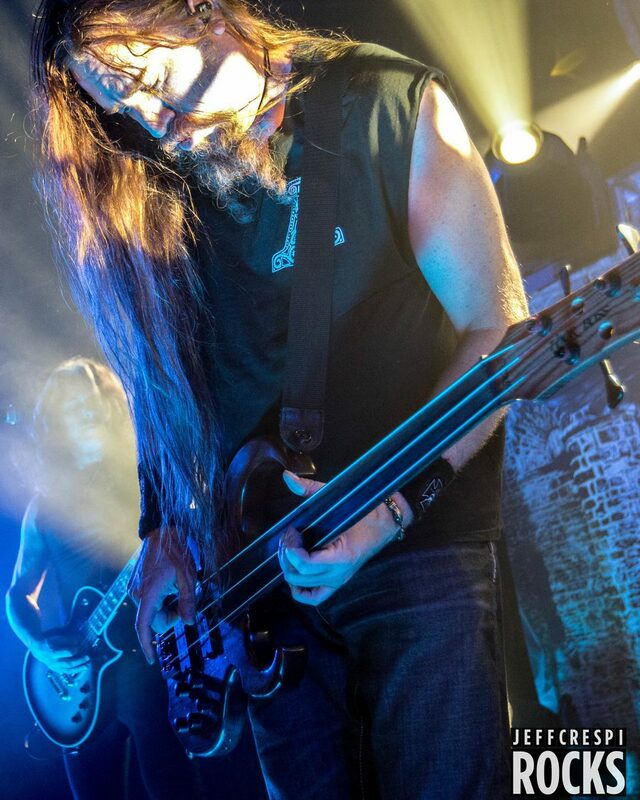 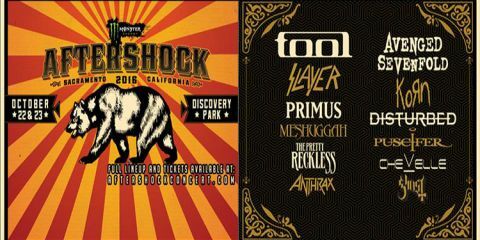 Testament has been treating fans to a set list comprised of their first two albums, The Legacy and New Order, along with choice selections from Practice What You Preach. 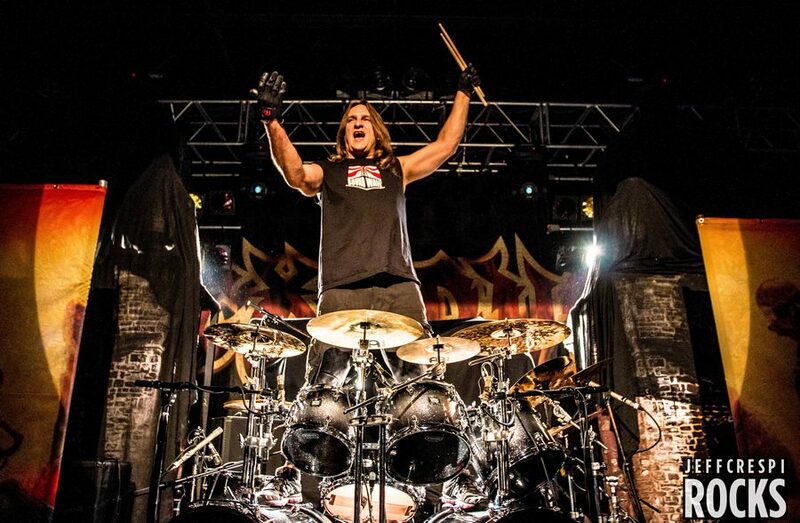 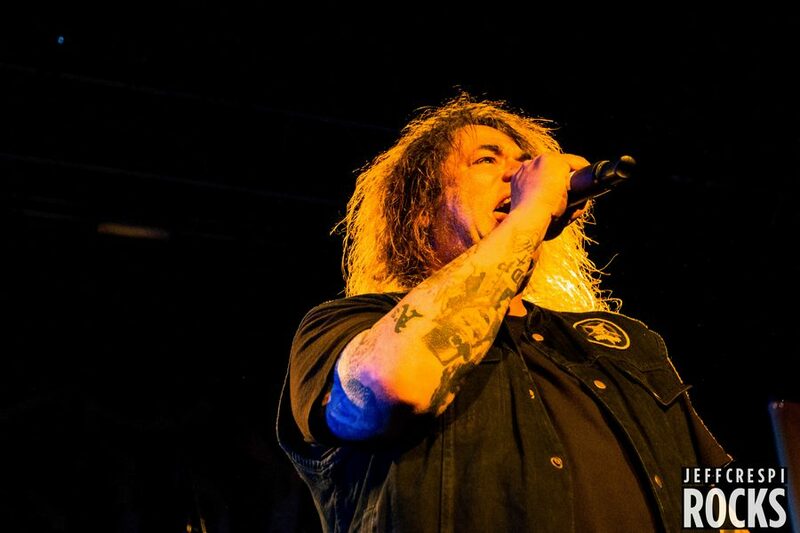 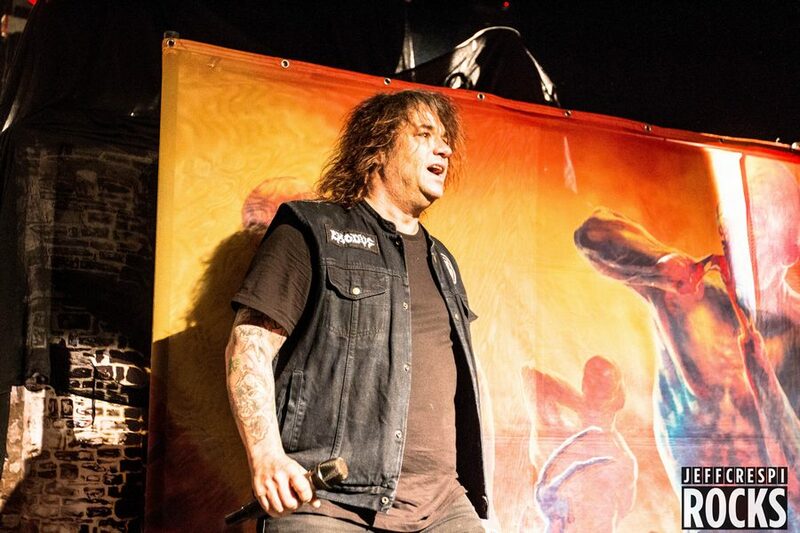 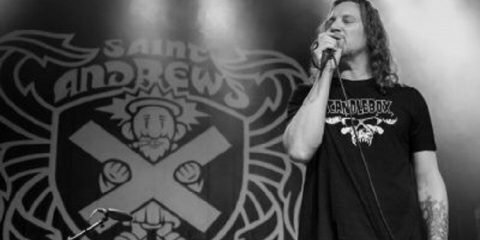 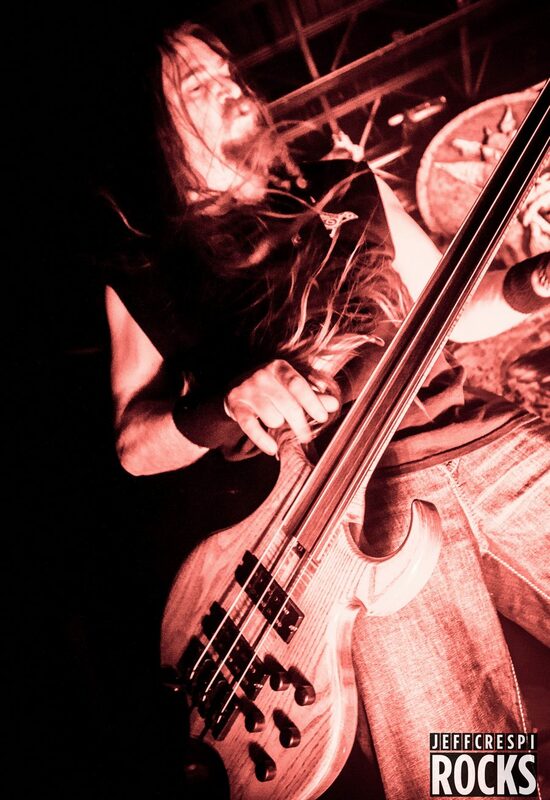 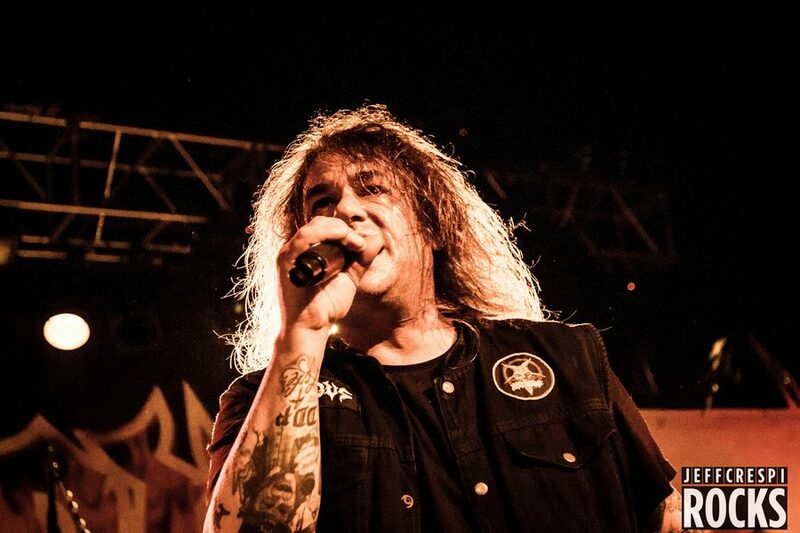 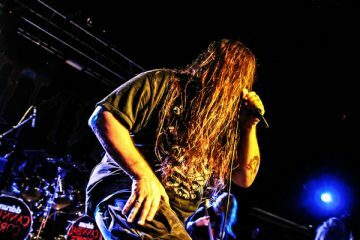 Steve “Zetro” Sousa has reclaimed his role as the energetic and wild front man of Exodus, who are playing with as much enthusiasm as they did thirty years ago. 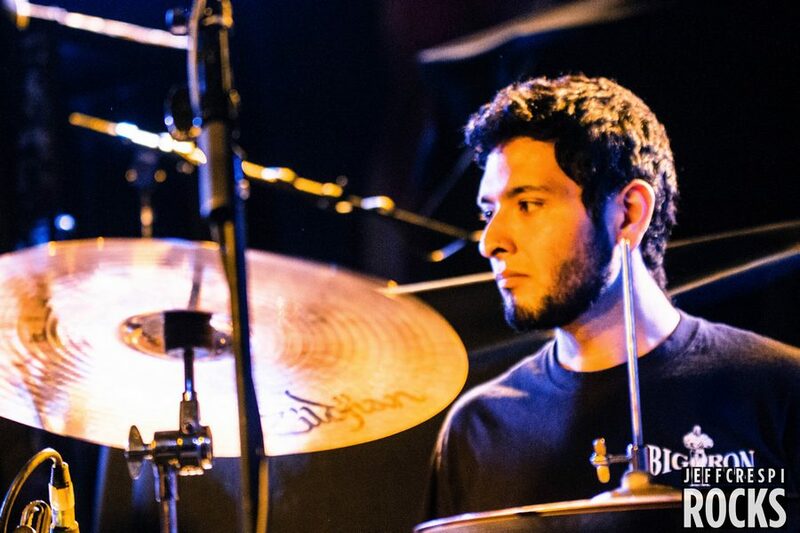 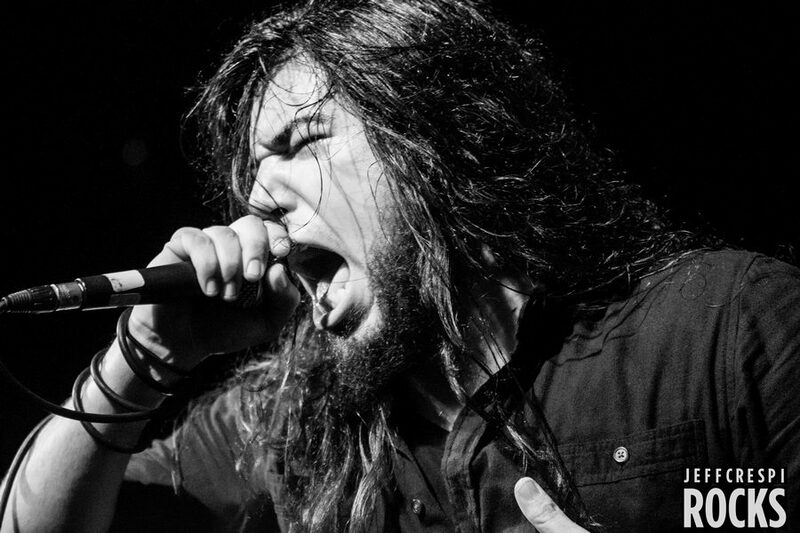 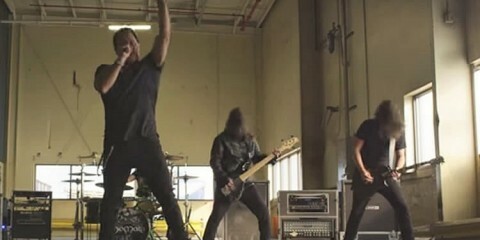 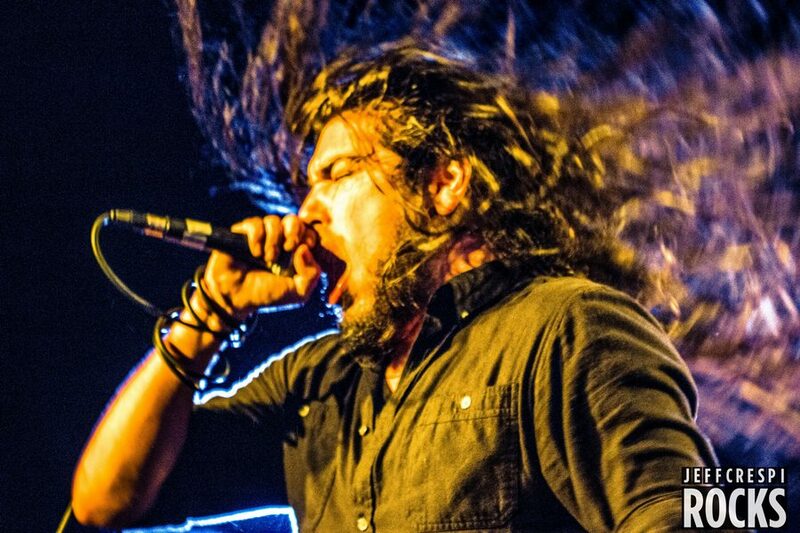 The young guns of Shattered Sun have proven that their place on this tour is just, as they have won over the fans as the opening act. 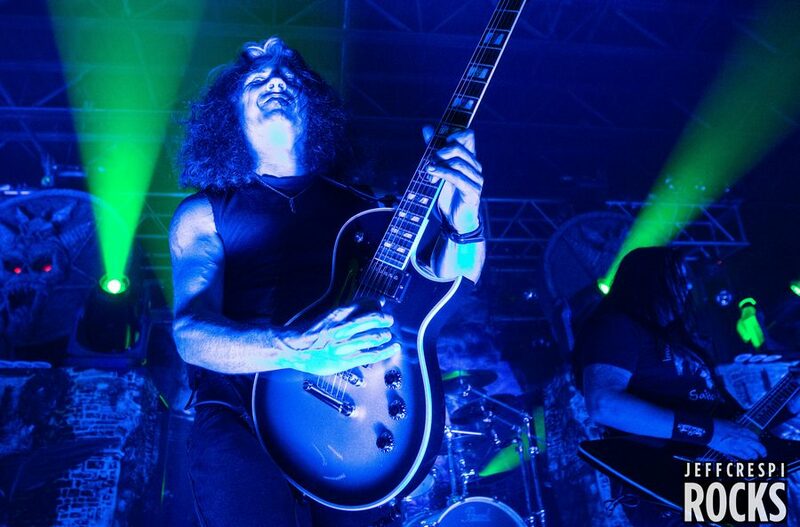 Photographer Jeff Crespi was on hand for this night to capture the images of the night.